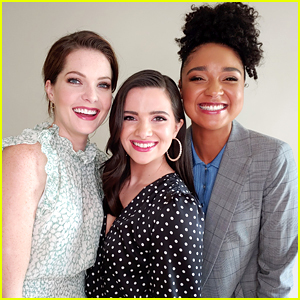 ‘The Bold Type’ Stars Tease Fans What They Can Expect For Jane, Kat & Sutton in Season 3 | Aisha Dee, Katie Stevens, Meghann Fahy, Television, The Bold Type | Just Jared Jr.
We’re just hours away from our fave BFFs – Katie Stevens, Aisha Dee and Meghann Fahy – returning to the small screen on The Bold Type. 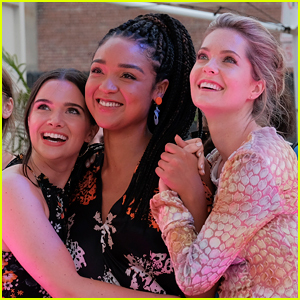 The three chatted earlier with Refinery29 about what’s ahead for Jane, Kat and Sutton in season three and the answers we’ll get straight away with the premiere ep. First up – who the heck did Jane chose – the doctor or Pinstripe?! 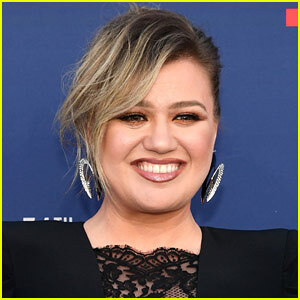 While Katie didn’t spill who, she did say that the relationship would be a major player for her storyline. Meanwhile, Kat is running for office, and that’s an amazing arc for her. Also, can we talk about that designer bombshell Sutton dropped int he first sneak peek?! 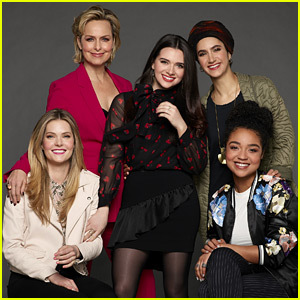 The Bold Type premieres TONIGHT, @ 8PM ET/PT on Freeform. 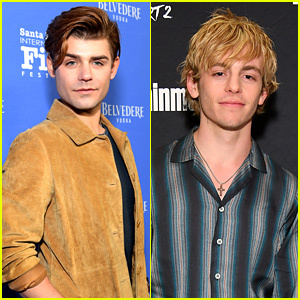 Meghann Fahy Surprises 'The Bold Type' Co-Star Katie Stevens For Christmas! 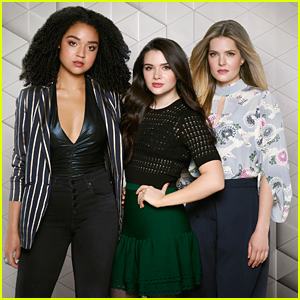 'The Bold Type' Actresses Star in Seventeen's Fabulous New Feature! 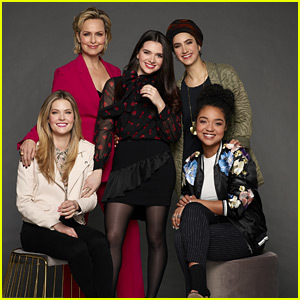 Katie Stevens Says Jane is Getting Two Chances at Love on 'The Bold Type' Season 2!